Safe Key Shop serves many types of businesses as a leading commercial locksmith company in Alexandria, VA. Below are the classifications of some of our most frequent clients. Regardless of the kind of business security concern you may face, a security specialist from Safe Key Shop is always available to help. We provide thorough assessments and expert insights about your present security vulnerabilities. After a thorough assessment of your lock systems, our professional locksmiths will discuss the varying options to choose from to fortify your security. 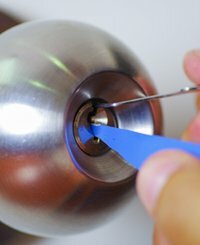 You can rely on our services and suggestions as we only hire professional locksmiths, and because we use cutting-edge technology to resolve various locksmith issues. Realizing the importance of the safety of your business concern, we take it upon us to ensure that your lock and key system is up to date such that it is protected from any kind of susceptibility. Our locksmiths are experienced professional locksmiths who have worked closely with business practices to fortify the security of various premises in the locality. 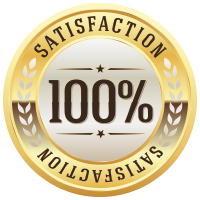 Our reliable and amiable locksmith service make us stand out from the crowd, which is why the commercial establishments of Alexandria, VA area love to work with us more than any other locksmithing firm. We know that the first priority of any business owner is to ensure the safety of his or her employees, customers, contractors, and anyone else who visits the company on a typical day. At the same time, you need to keep proprietary data and company assets safe. Our security evaluators look for any weak link that could potentially allow an assault or theft to take place on your premises. After explaining our findings in-depth, we then install upgrades or an entirely new locking system to address these concerns. 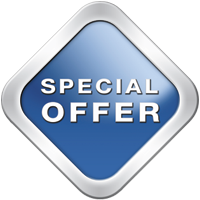 One of our popular solutions include the development of master and sub-master key systems that provide you with the flexibility you want and need to protect your company and everything associated with it. We do this by allowing you override power and the ability to select individual access levels. We can setup a restricted keyway access that minimizes the chances of key duplication to zero and keeps your company assets and information protected. 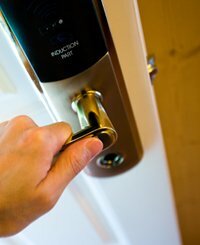 We also deploy magnetic locks, digital locks, advanced high-security locks, deadbolts, keypad locks and more. Consult with our experts to know more about which solution is right for your business needs. Whether you're in a small self-managed business or run a multi-million dollar corporation, we are here to keep you safe and can provide a custom-solution that is designed to fit your needs and pockets. Keep us in your mind whenever you need assistance with your business’ locks and keys, and with just one call at 703-586-9674, we will arrive at your location to ease all your worries about business security!